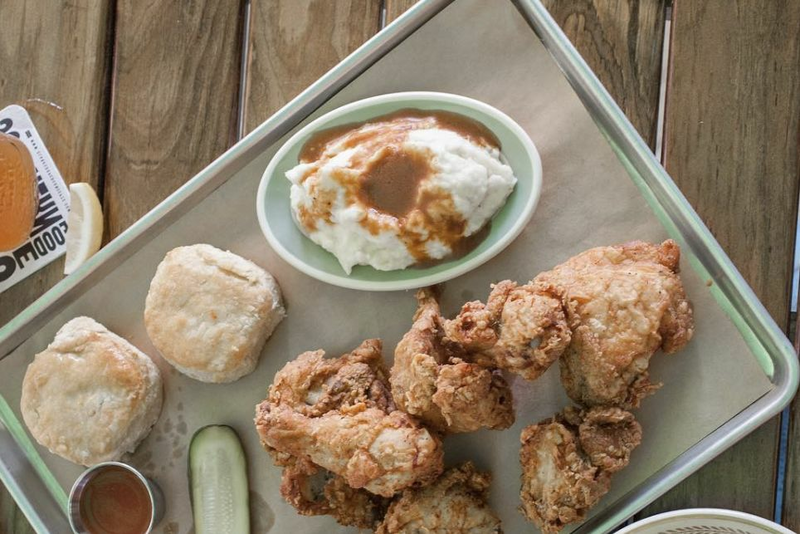 Punk’s fried chicken comes with biscuits, mashed potatoes, and gravy. 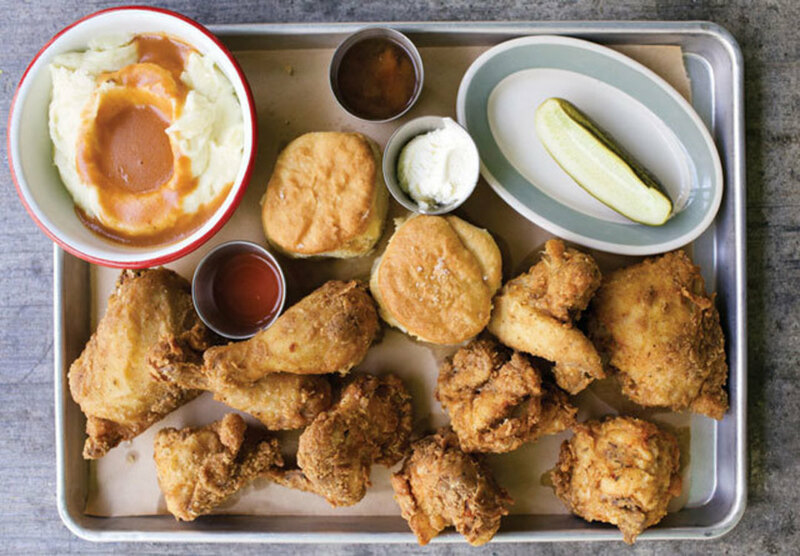 At Punk’s Simple Southern Food, you can get Grandma Pat’s Crispy Buttermilk Fried Chicken in either a five-piece “half bird” portion or a 10-piece “whole bird” spread. Both are served on a baking sheet lined with brown paper. The baking sheet also holds a bowl of horseradish mashed potatoes with brown gravy and two buttermilk biscuits. The golden brown pieces of chicken are crunchy outside with a crust that sticks to the meat, and so juicy inside that each bite produces a gush of chicken juice. It is easily the best fried chicken in the city. Located in a five-story mixed-use development on Morningside Dr., Punk’s is part of a newer section of Rice Village that is beginning to tower over the old. Entering the restaurant is like walking onto the Hollywood set of a Southern café: the vintage patio furniture is gorgeously weathered, wooden clothespins clamp napkins to silverware, and side dishes come in artfully chipped enamel mugs. Everything is quainter, hipper, and cleaner than the real thing. And the people are better looking. 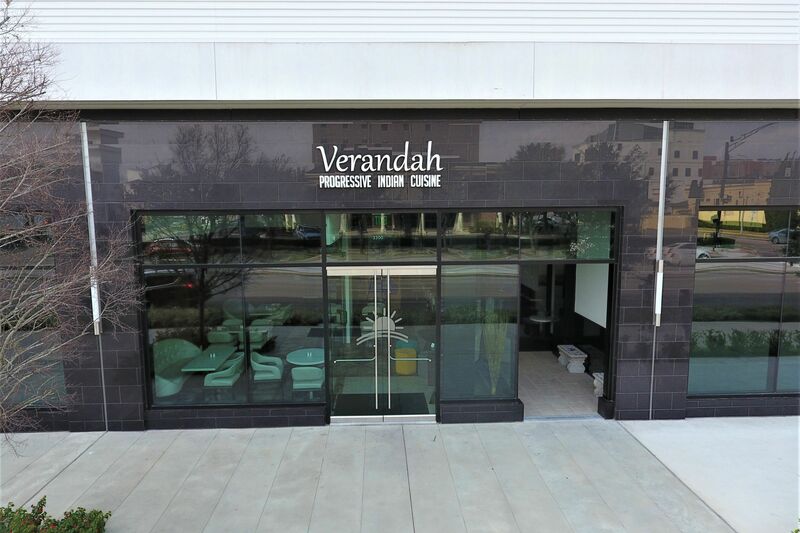 This is Houston, after all, where nondescript strip centers can play host to authentic British pubs, and the best Vietnamese restaurants are the ones anchoring shopping malls. From that vantage point, recreating a Southern back porch on the ground floor of a modern five-story building doesn’t seem the least bit unusual. The woman behind this tribute to Southern cuisine is chef Brandi Key, who grew up in the tiny village of Hart, Texas (up between Amarillo and Lubbock), cooking and preserving vegetables from the family garden. 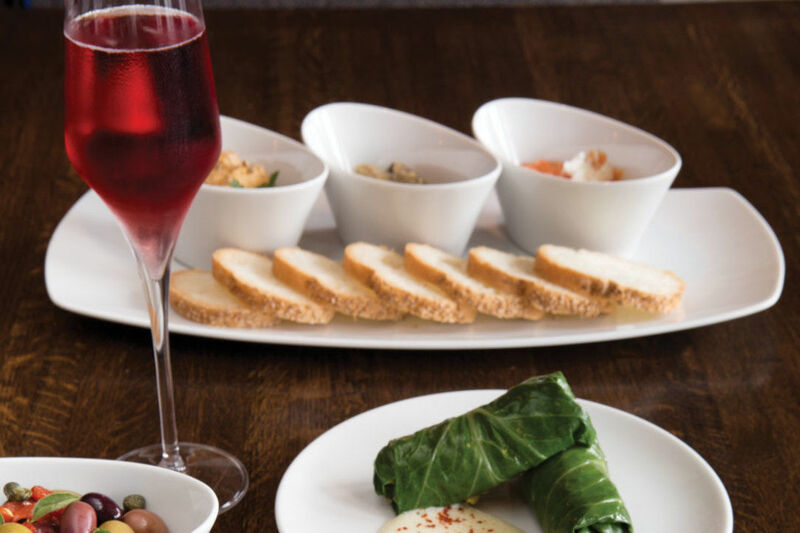 Key spent more than a decade working for Pappas Restaurants before going on to culinary school in San Francisco and interning at such California landmarks as Mustard’s in Napa Valley. 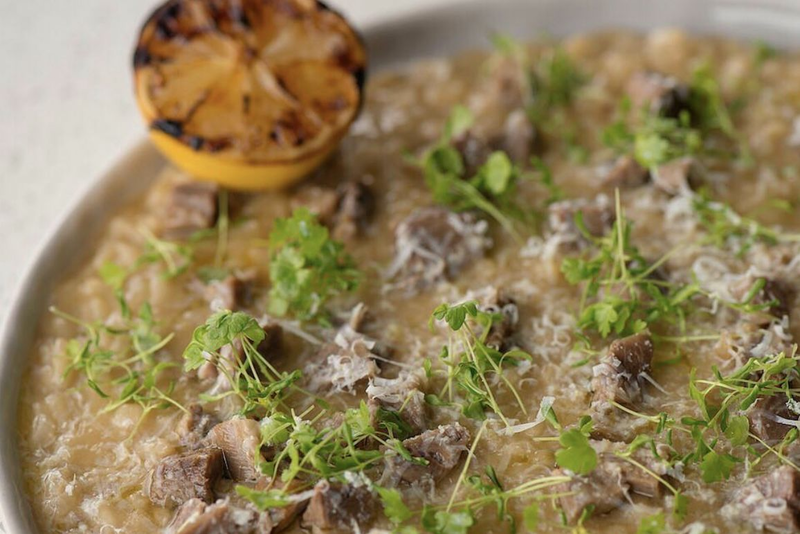 After wowing critics with her Italian food at Coppa Ristorante Italiano on Washington Ave.—and the newer Coppa Osteria on Morningside, next door—she finally got a chance to cook her way-back home food at Punk’s. As you might imagine, Key’s quick-pickled seasonal fresh vegetables, bottled pepper sauce, jams and jellies, and other house-made condiments at Punk’s are exceptional. Her country roots and forthright Southern cooking style put her in the same school as chef Sean Brock at Husk, the trend-setting Southern restaurant in Charleston. The two chefs have their differences, however. For his part, Brock has lately expanded his definition of Southern to include non-traditional ingredients and gussied up his menu with such complicated dishes as Atlantic Red Snapper, Summer Squash and Zucchini, Embered Fennel with Sweet Onion, and Shrimp Bisque. Key, on the other hand, is keeping things straightforward with a menu that offers seafood po-boys, cheeseburgers, and a Sunday Egg Salad Sandwich, along with an appetizer called simply Pimento Cheese. Sure, there is some calculated understatement going on, but what could be more Southern than that? 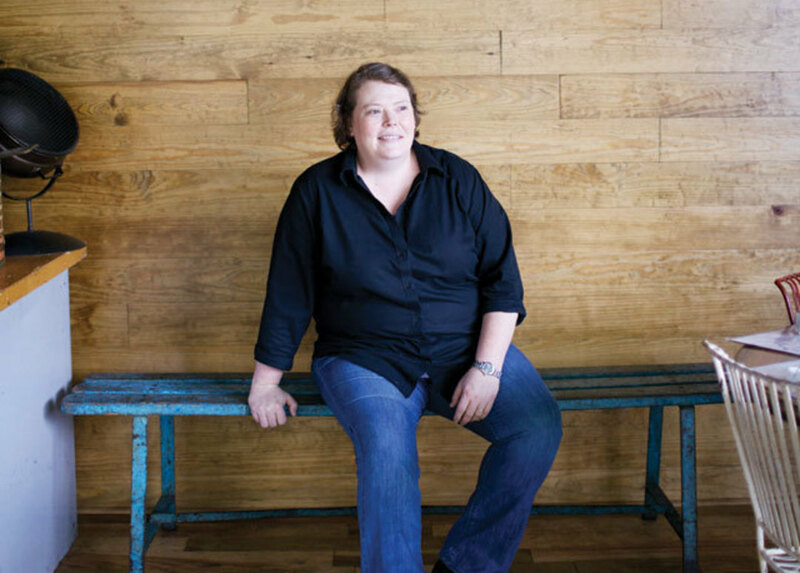 Chef Brandi Key hails from Hart, a small West Texas town. On my first dinner visit to Punk’s I brought along three lifelong Southerners. We all loved the surprisingly refreshing pickled shrimp appetizer that featured a choice of a dozen or half-dozen of them lightly cured in vinegar with onion, celery, jalapeño, fennel, and cauliflower—sort of a Southern shrimp cocktail with a crunchy vegetable finish. Our other appetizer, deviled eggs with a mustardy kick, was a nostalgic rush for those who grew up on the snack. My Southern taste-testers rated the chicken-fried steak nearly as highly as the fried chicken—though the bright white cream gravy was judged a little too sweet. But when the waitress mentioned that the mashed potatoes contained horseradish, a signature touch here at Punk’s, one of my guests balked, refusing to touch them. “Why would you put horseradish in mashed potatoes when they taste perfectly fine with salt, pepper, and butter?” asked the Southern-food purist. I liked the potatoes just fine, but my rationalization—that you couldn’t even taste the horseradish—sounded dumb the second it came out of my mouth. Horseradish aside, everyone at the table loved the place. The hush puppies were the best any of us had ever tasted, their interiors sweet and creamy and the crusts studded with bits of onion. The pups were served piping-hot as well, with a cool, pickled tartar sauce for dipping. The exceptional cornbread squares must have been made with a variation on the same batter, as each moist, fluffy piece had the delicate texture of cake. Most of the complaints at our table were of the extremely personal variety, like, “My mom’s gravy is better,” or “I like the kind of biscuits that separate into layers.” Key says she’s used to this sort of thing by now. Case in point: the red-eye gravy that appeared on the original menu. Most recipes for this Virginia-style sauce call for coffee to be added to a base of bacon or country ham drippings. Key thought it would be nice to bring in some flavors from the Eastern part of the South rather than focus entirely on the Gulf Coast flavors we Houstonians are used to. But diners didn’t go for it—they found the coffee-flavored concoction strange. So Key changed the menu. Now they come just as Mama served them, with a dark puddle of old-fashioned brown gravy spooned right on top. 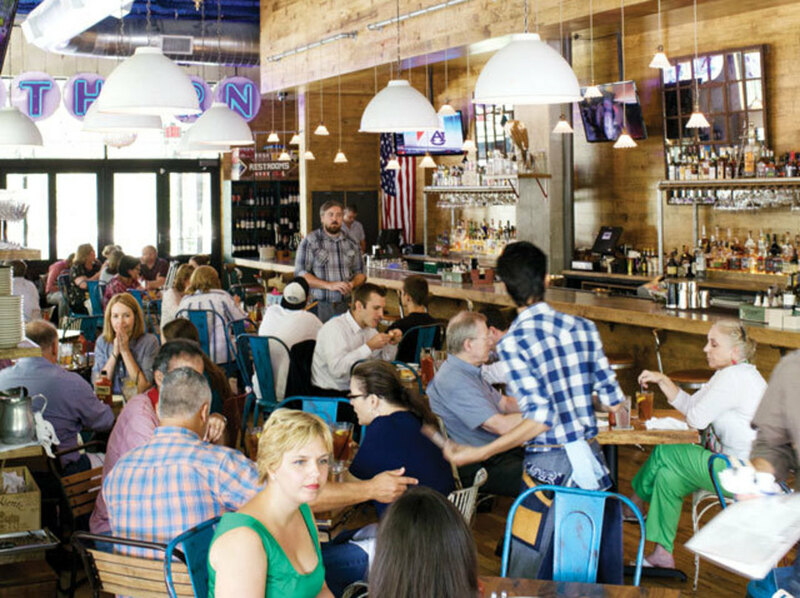 The vibe at Punk’s is pure Americana. The downhome act at Punk’s Simple Southern Food is occasionally abandoned in favor of modern dishes like the watermelon and heirloom tomato salad with feta (an occasional summer-menu item). There’s also a Southern charcuterie platter that features three kinds of country ham served with mustard and pickles. Two of the soft and fatty air-cured hams are sliced paper-thin, succeeding admirably as the American answer to prosciutto, though the thick-sliced Virginia ham is too dry and salty to work in this kind of presentation. Other missteps included dry and tasteless black-eyed peas and soggy green beans. The shrimp and grits with creole sauce had too much tomato, making it taste more like New Orleans than the Lowcountry. And while some versions of meatloaf go overboard with the breadcrumb filler, the rectangle of ketchup-topped ground meat called Ma’s Meatloaf on Punk’s menu was too meaty and dense—and with too much ketchup to boot. The desserts are amazing in their simplicity. The bread pudding walks the line between gooey and moist without a slip, and freshly crumbled vanilla wafers make the pitch-perfect banana pudding taste like Mama is back there in the kitchen personally spooning up each bowl.